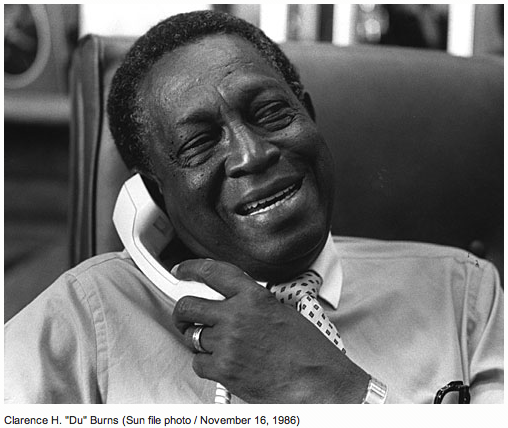 The First Black Mayor of Baltimore – the Clarence “Du” Burns story. © 2019 Dark Matter Films. All Rights Reserved.